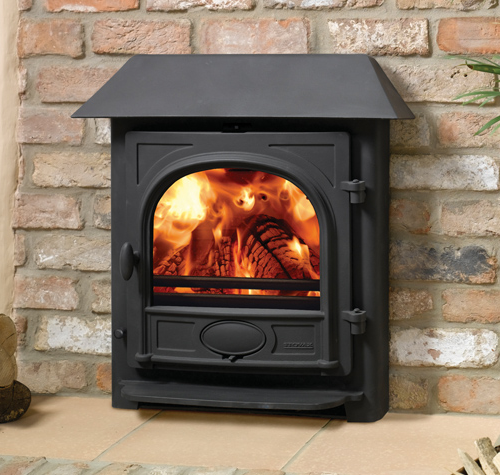 The Stovax Group has been dedicated to the development and manufacture of high quality stoves, fires and fireplaces for over 30 years. 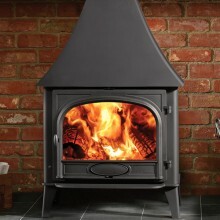 Today, the Stovax Group is one of UK’s leading stove and fireplace manufacturers and exports to over 50 countries worldwide. 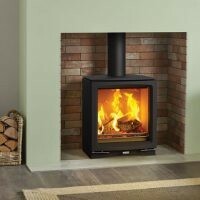 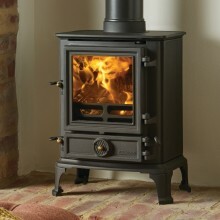 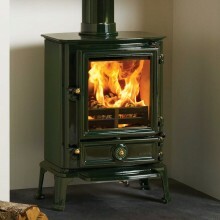 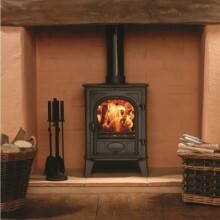 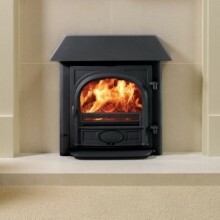 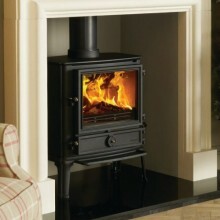 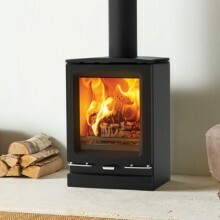 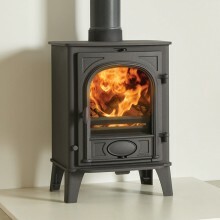 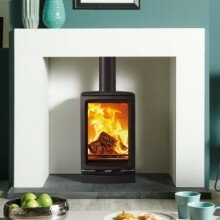 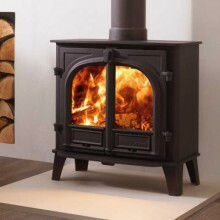 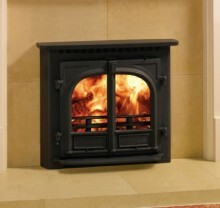 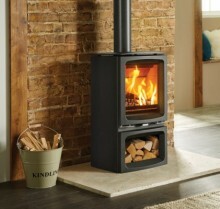 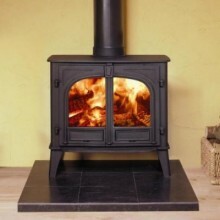 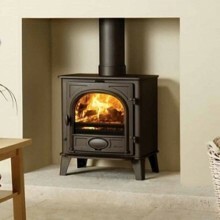 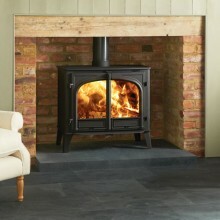 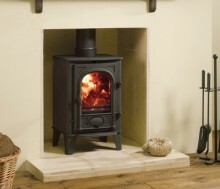 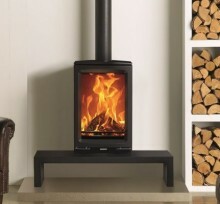 Click on the categories in the list below and choose from the options to find your Stovax stove.